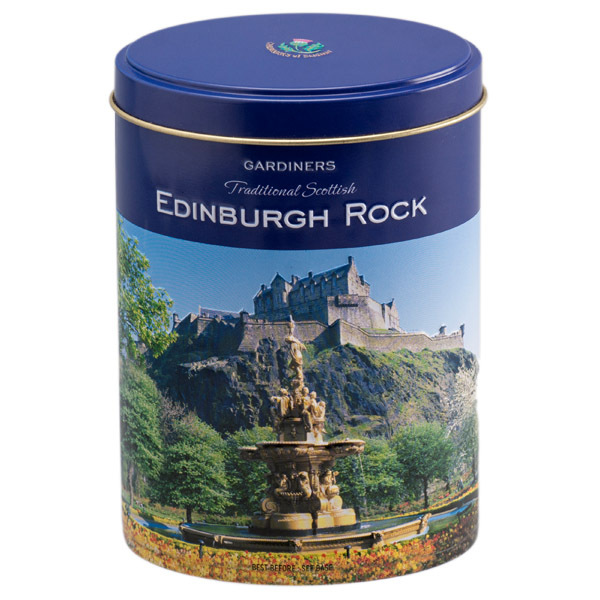 A creamy fudge packed with astounding natural flavour and the delicious notes of vanilla. 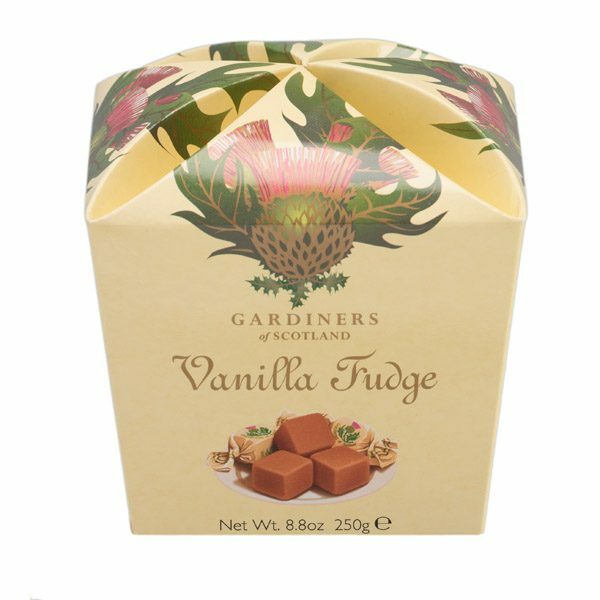 Our vanilla fudge is a true favourite with fudge fans across the globe. 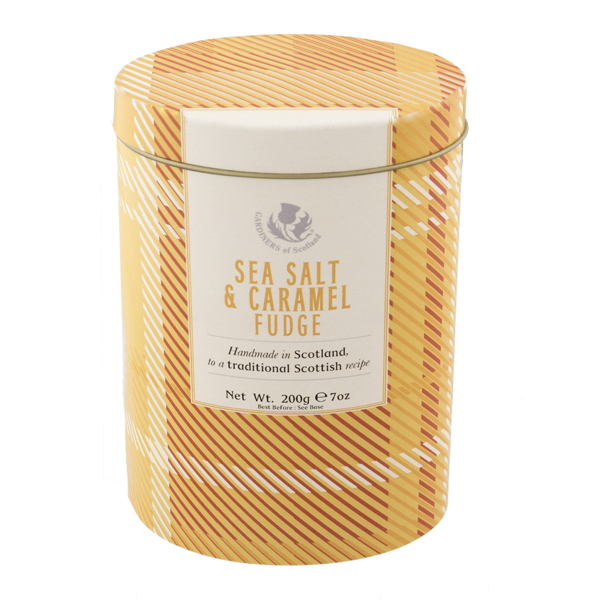 Our vanilla fudge is handmade in the heart of Scotland to a traditional recipe using the best ingredients to create the very best flavoured fudge around. 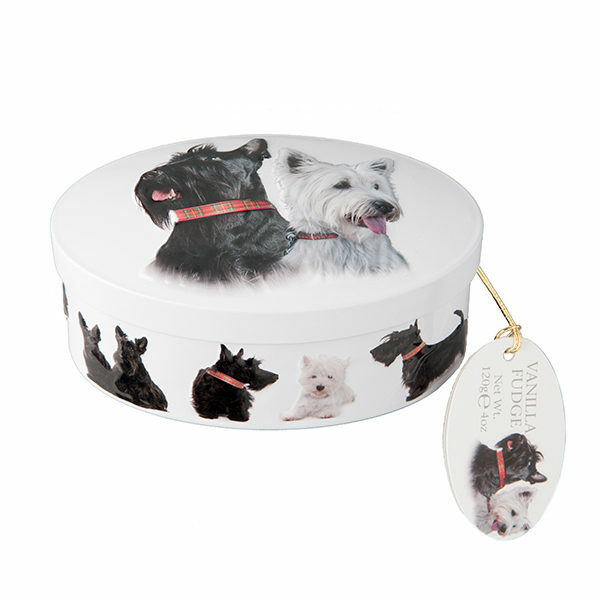 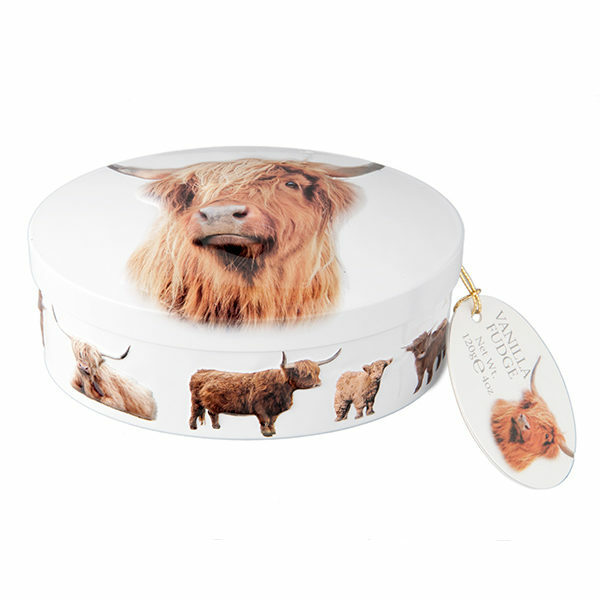 It comes in a beautifully decorated carton and makes the perfect gift for someone who loves the delicious flavour of fudge confectionery this Christmas (or any other time of the year really).